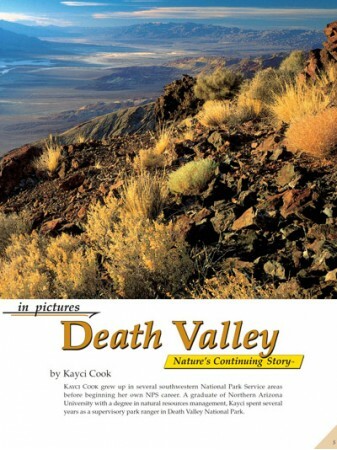 Marvel at this land of extremes that is Death Valley National Park, California. 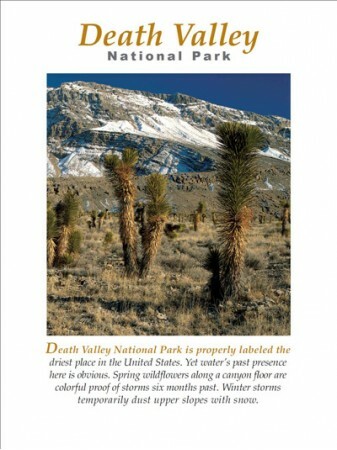 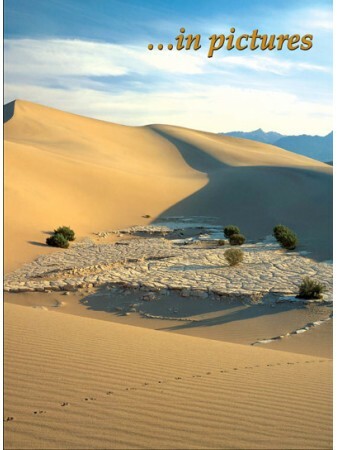 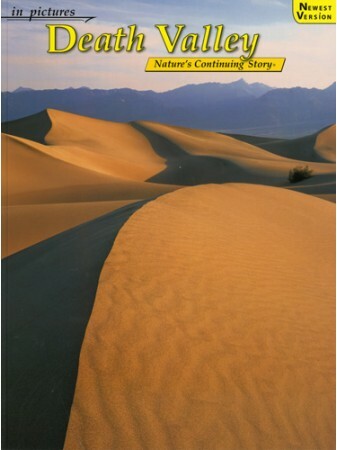 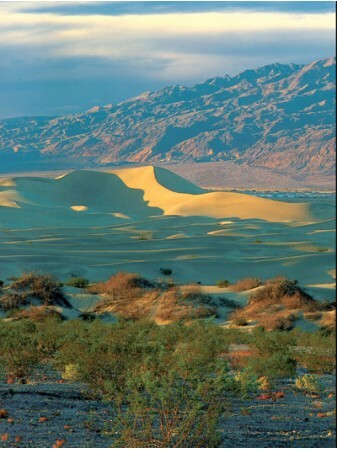 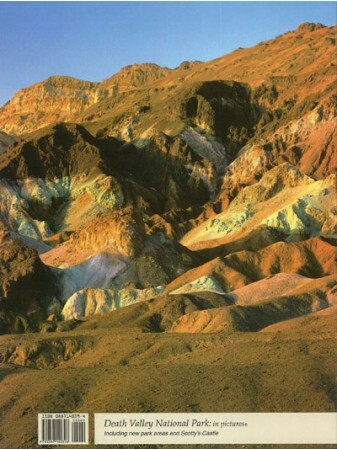 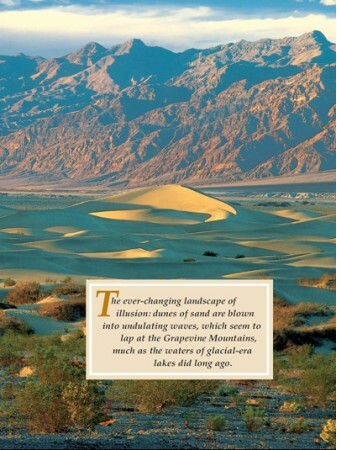 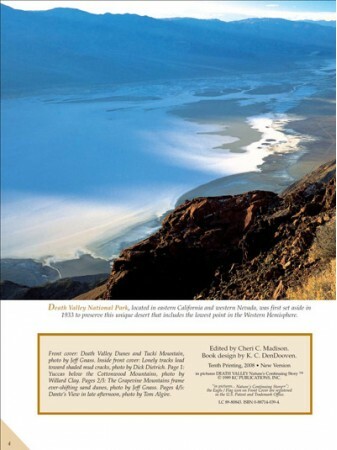 Come to understand the forces that created Death Valley: discover a living desert. 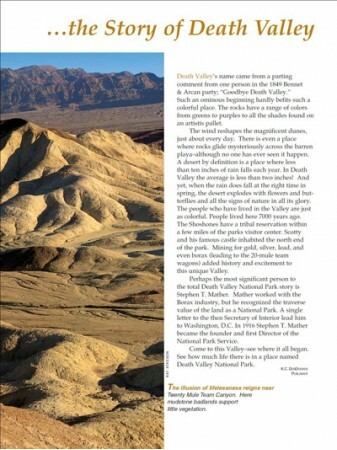 Gain insight into the valley's colorful human visitors.